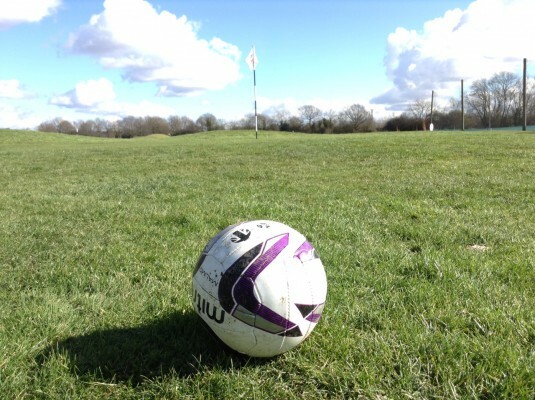 Situated in Maidstone, Kent, Cobtree Manor Park is ideally situated for anyone looking to try to play Footgolf in the South East corner of England. In easy reach of the M20, it is easily accessible. The beautiful tree-lined fairways make for an idyllic setting whether this is your first try at this new and growing sport, or your hundredth and you’re looking to improve your skills. Once your game is complete, head on down to the well-appointed clubhouse where there is a large outdoor decking area overlooking the 18th green, making a perfect spot to watch the world go by. Additionally, there is a bar with a full bar menu as well as Wi-Fi and Sports TV. There are buggies to hire and footballs are provided, so come along and try out this 1,137 yard course.